The Women of Berkshire Hathaway profiles the six past and current female CEOs that manage subsidiary companies of Berkshire Hathaway, and the two female members of the Board of Directors who serve America’s most beloved holding company. A discussion of the current state of female representation in leadership positions of corporate America, faculty in graduate business education, the investment community and philanthropy is presented. The purpose of this book is to inspire and energize women interested in pursuing business careers, in becoming an entrepreneur and serving in leadership roles. It provides support and encouragement to women who lack mentorship from other women. The women profiled in this book arrived in their current positions by various routes, both traditional and nontraditional. 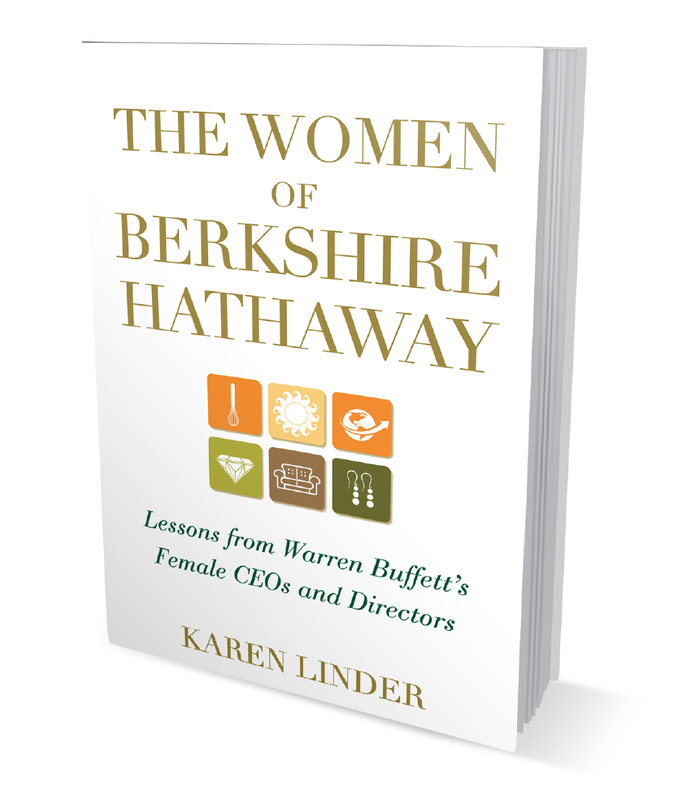 You will enjoy reading The Women of Berkshire Hathaway for either entertainment or education!